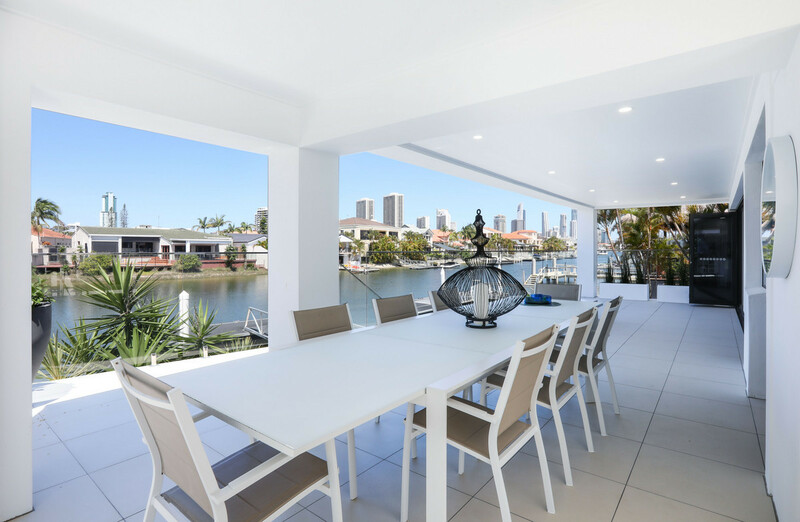 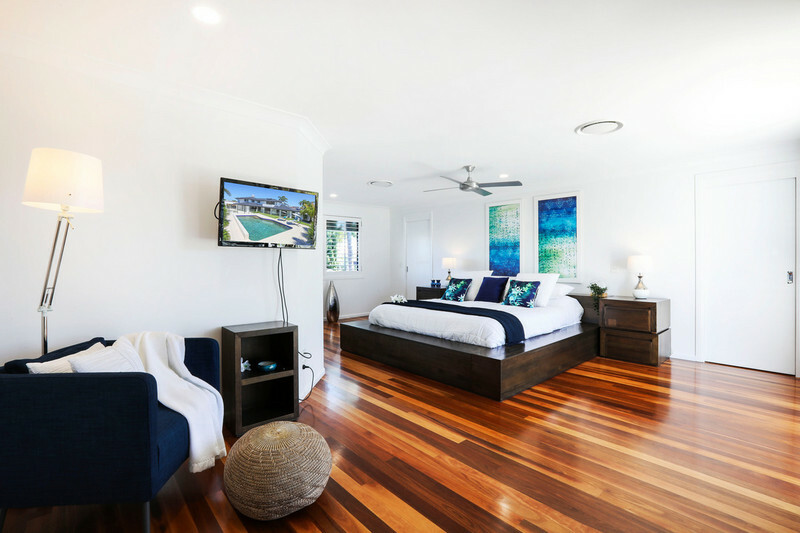 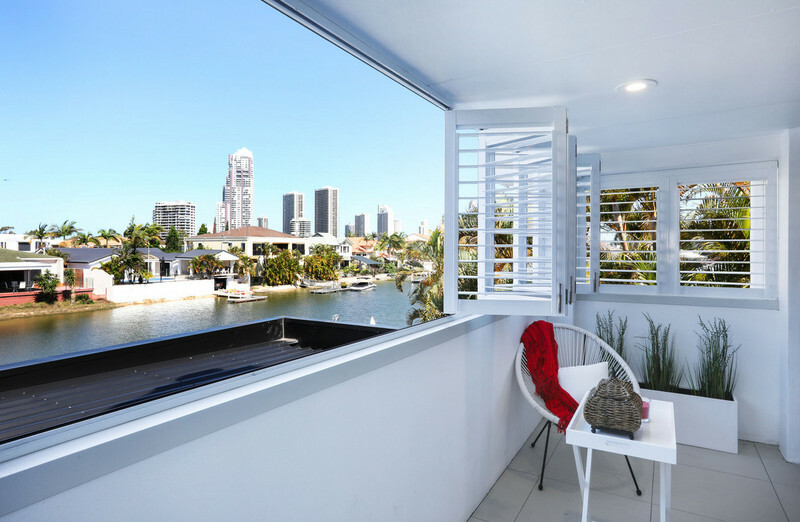 The quintessential, luxury waterfront lifestyle you’ve longed for has arrived, with this ultra-modern residence, set against the backdrop of the glittering Gold Coast skyline. 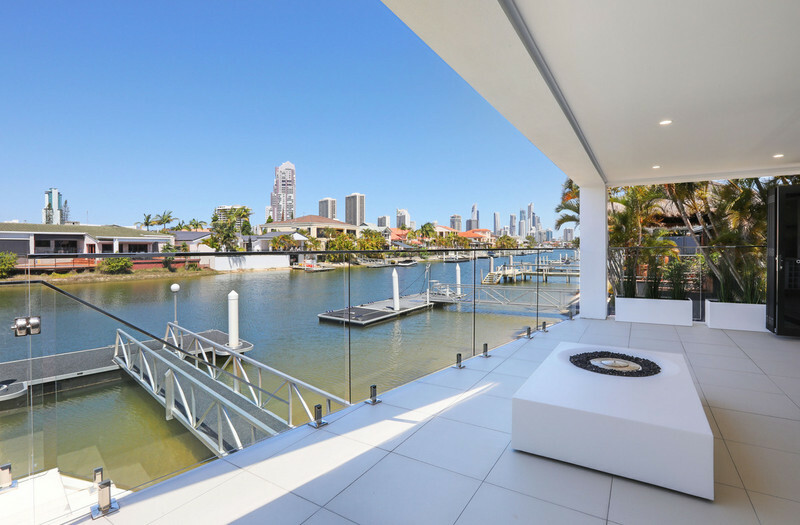 The quintessential, luxury waterfront lifestyle you’ve longed for has arrived, with this ultra-modern residence, set against the backdrop of the glittering Gold Coast skyline. 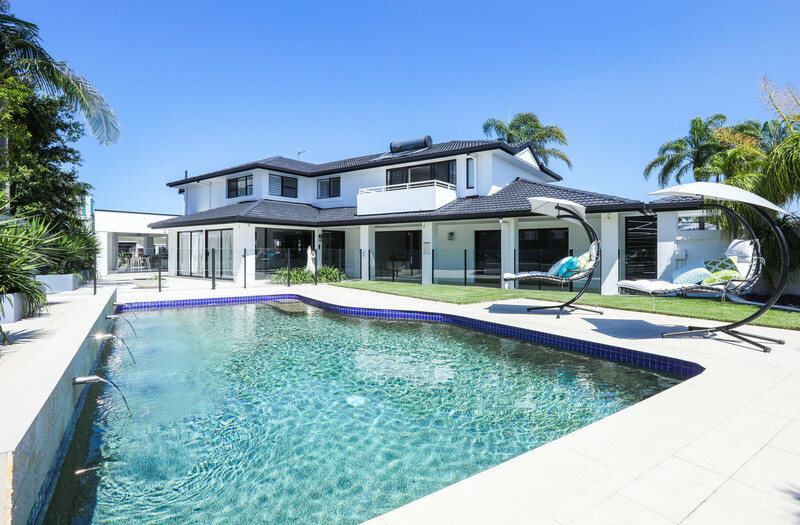 Nestled in the exclusive Paradise Waters enclave, this meticulously renovated masterpiece has been designed with effortless living and entertaining in mind, with a sprawling open plan lounge, dining and stone kitchen fusing seamlessly with a vast alfresco terrace, along with a spacious media/rumpus room, elegant bedrooms and a sparkling pool, set back from the water to deliver peace and privacy. 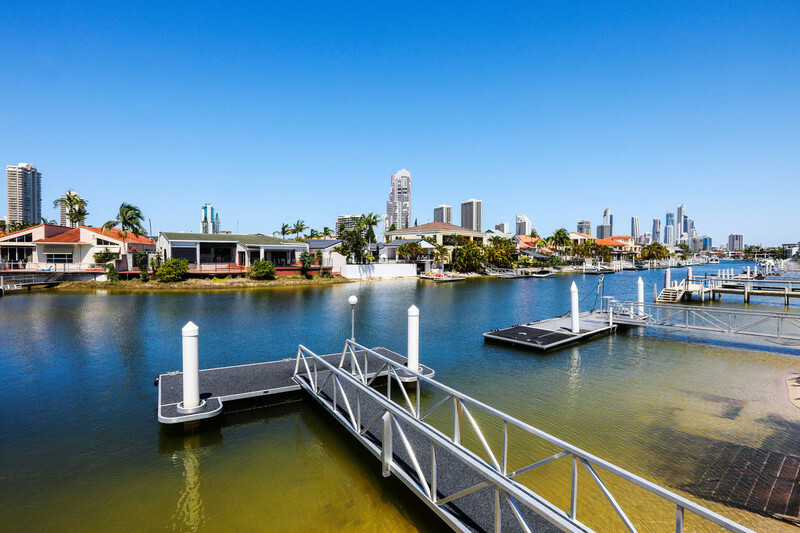 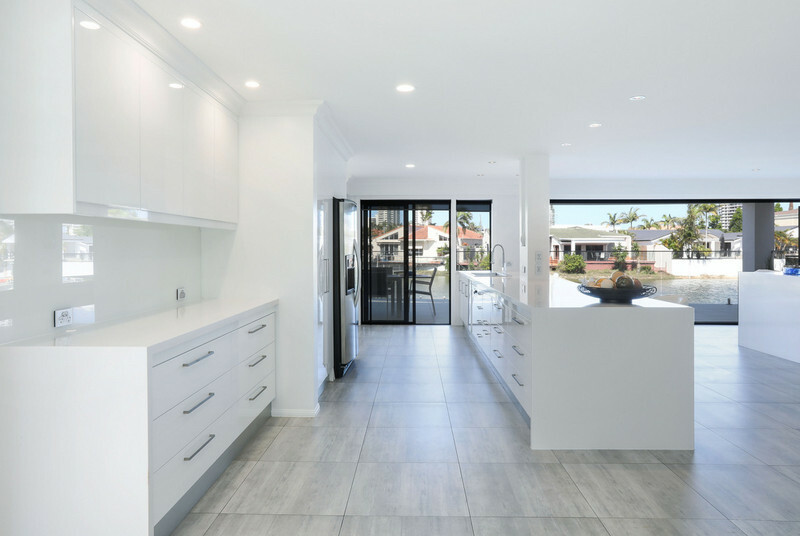 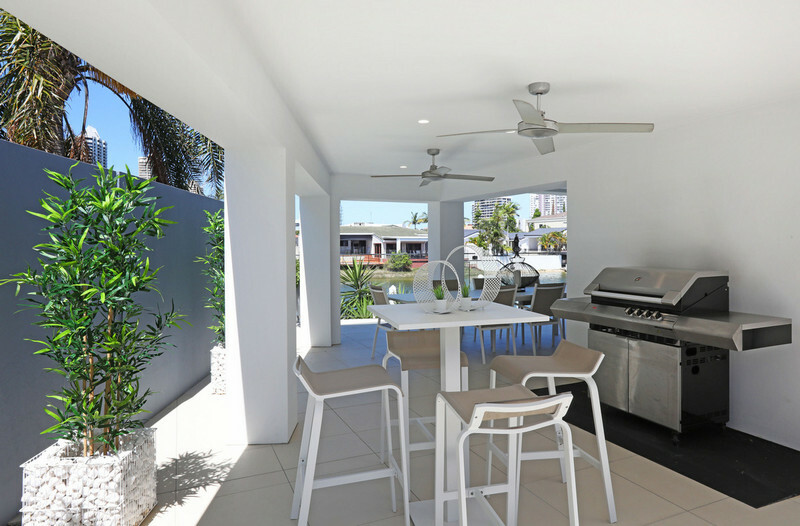 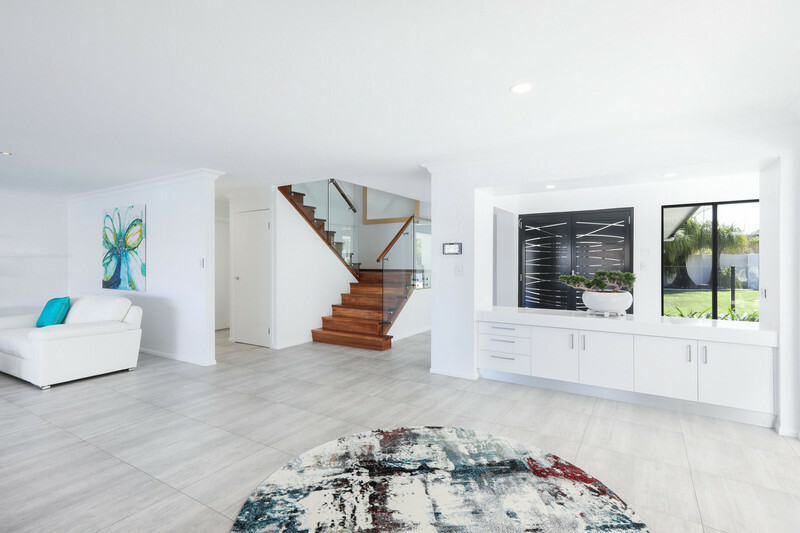 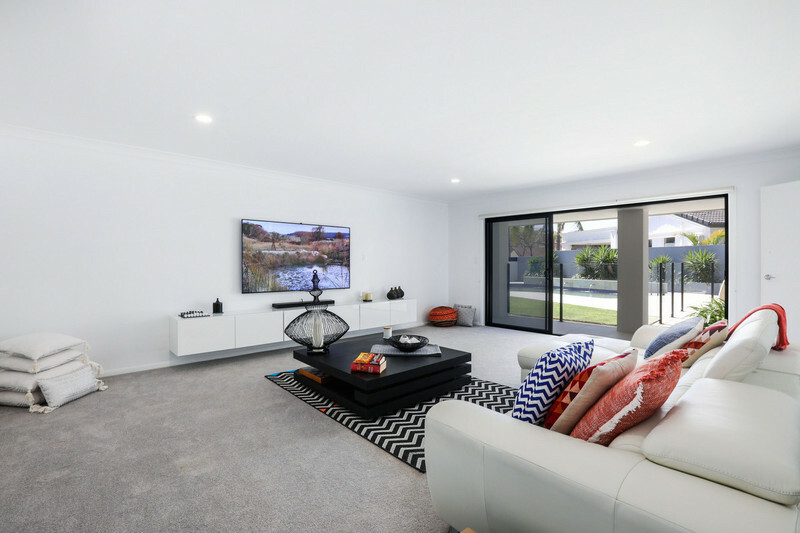 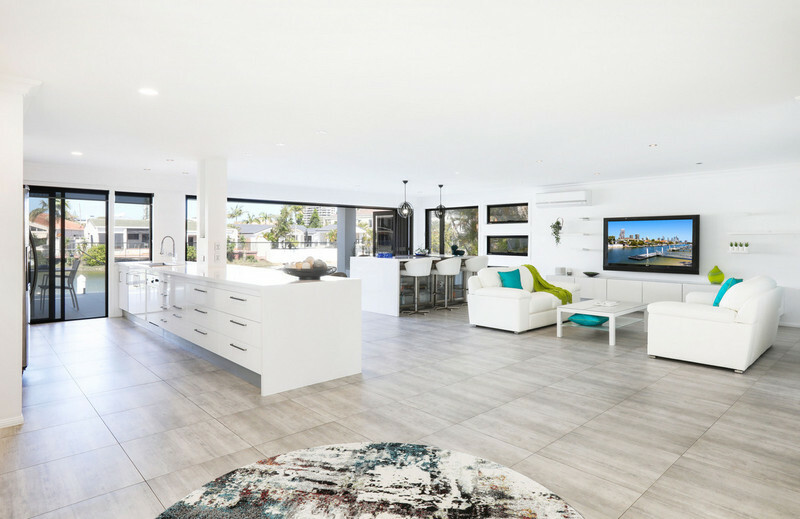 Boating enthusiasts will also appreciate the street to water drive-through boat ramp with winch, pontoon plus the 14m expanse of sandy beachfront which flanks this immaculate property. 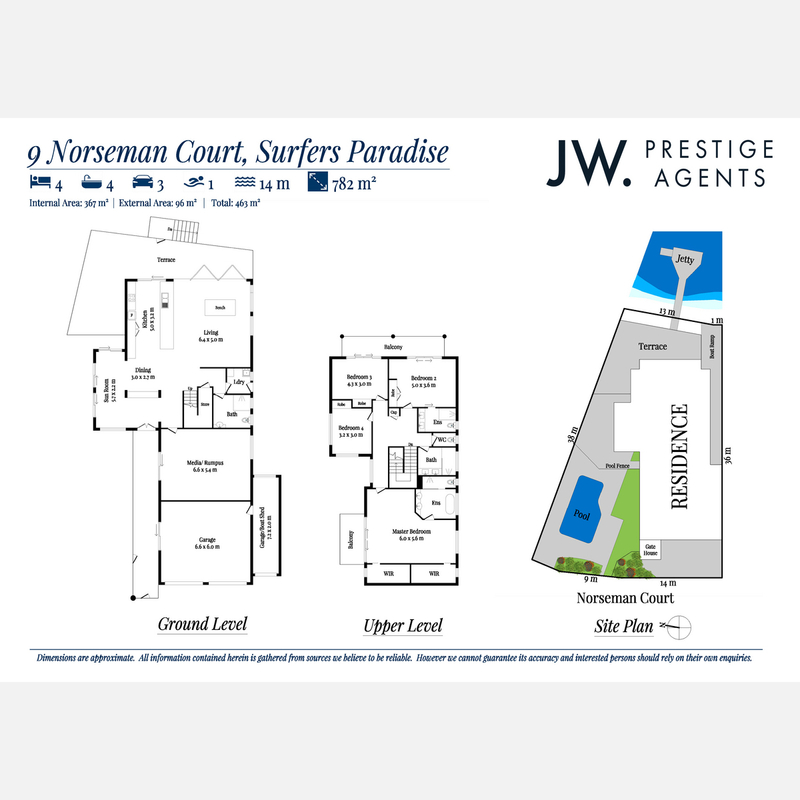 •	Pets considered on application. 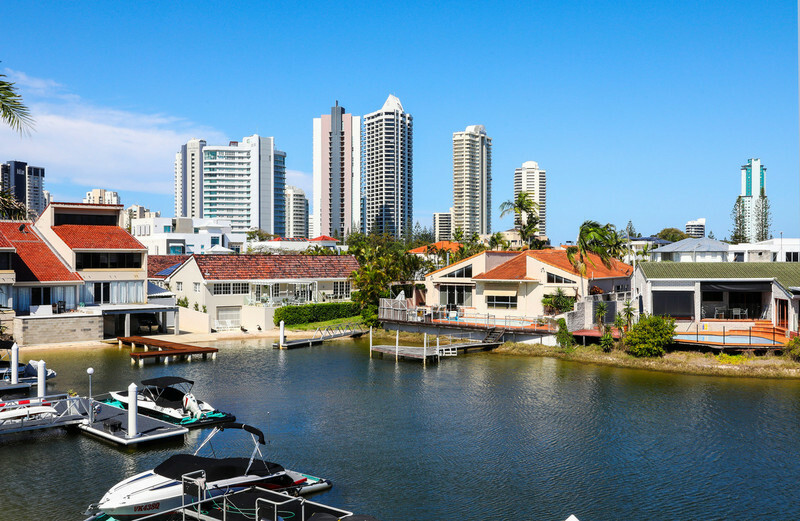 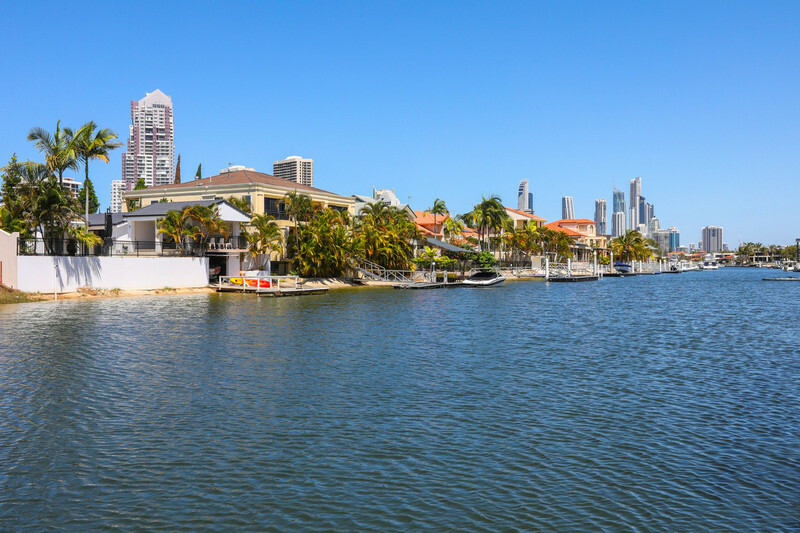 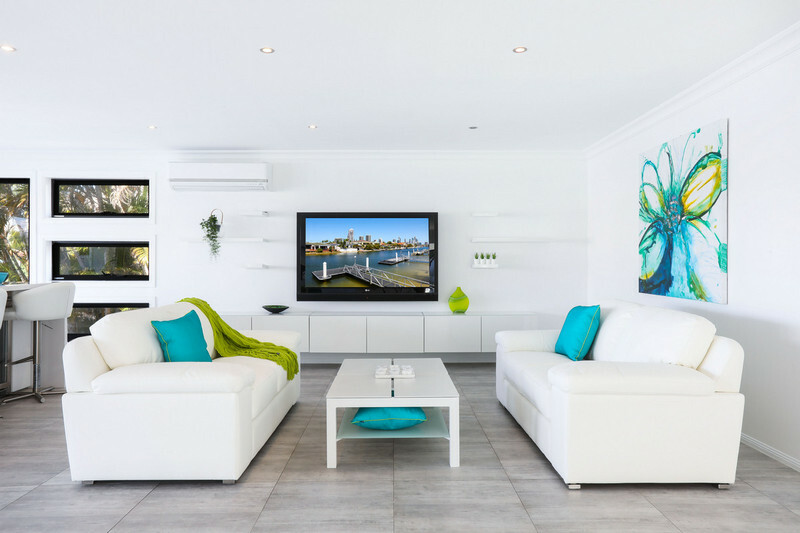 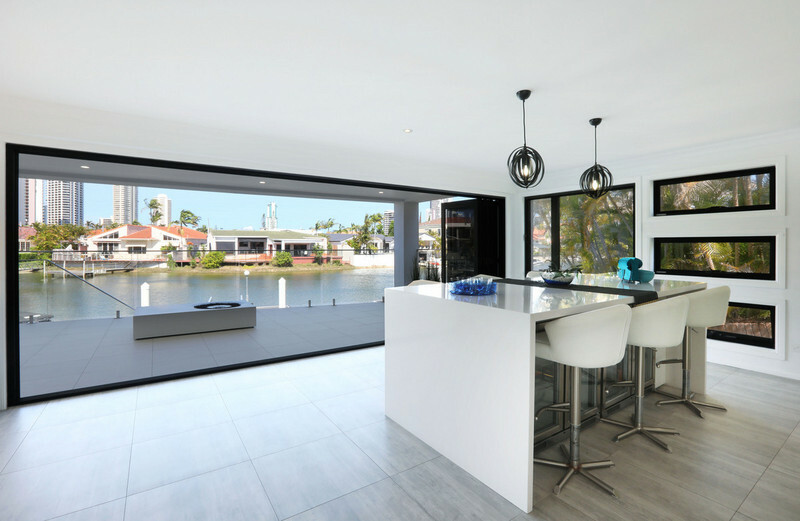 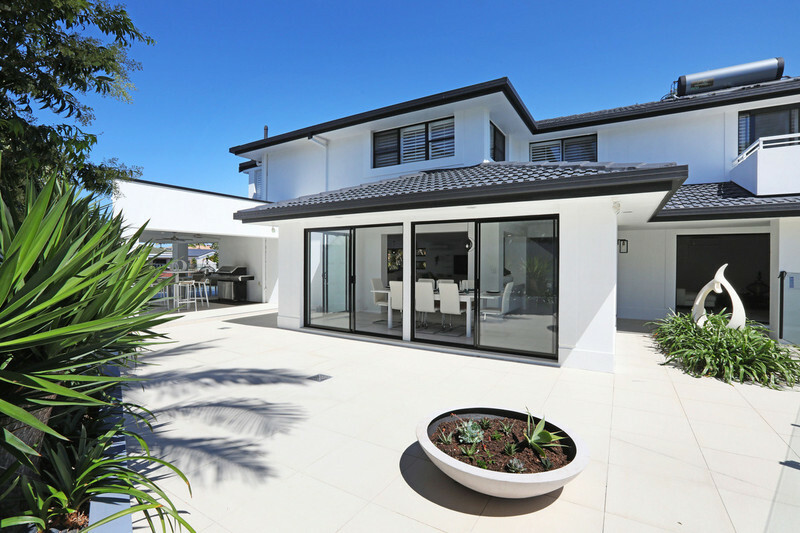 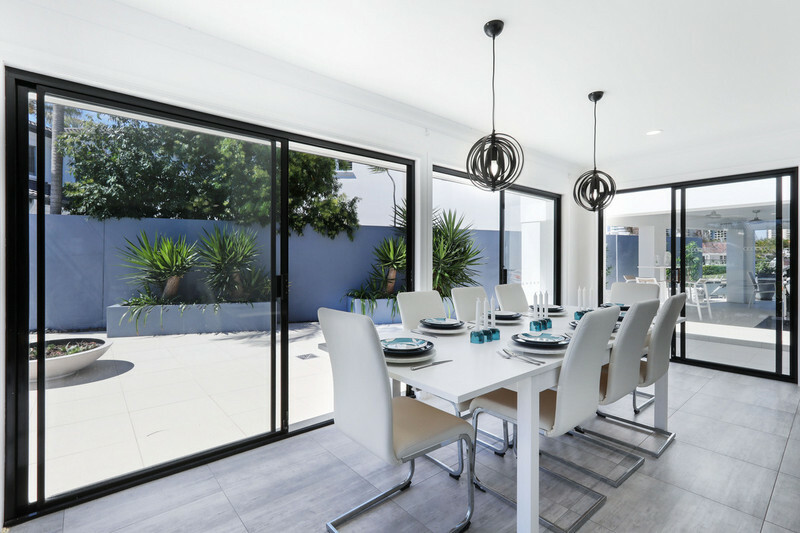 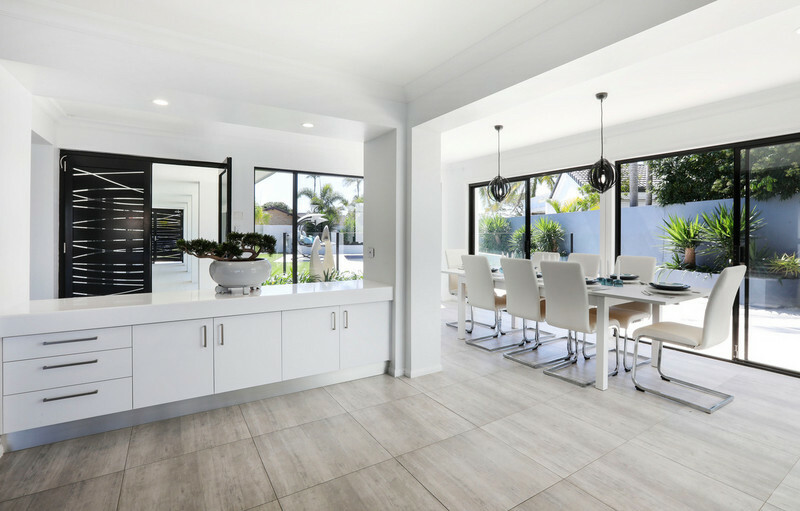 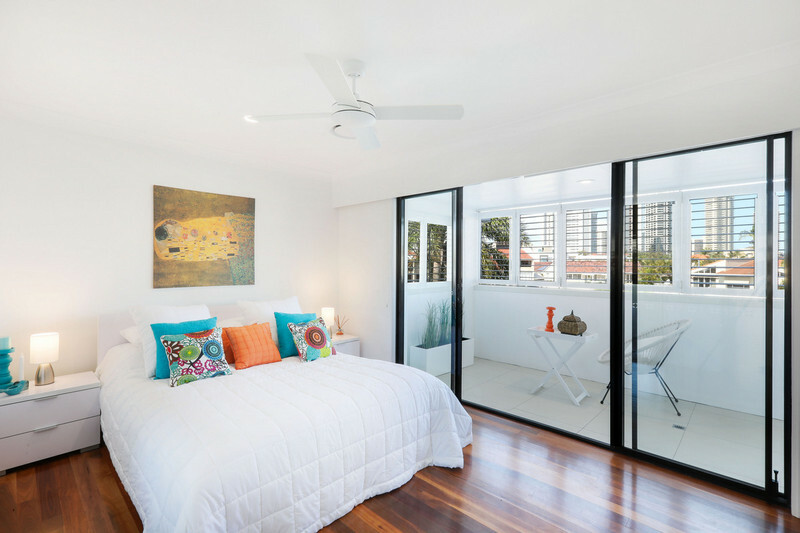 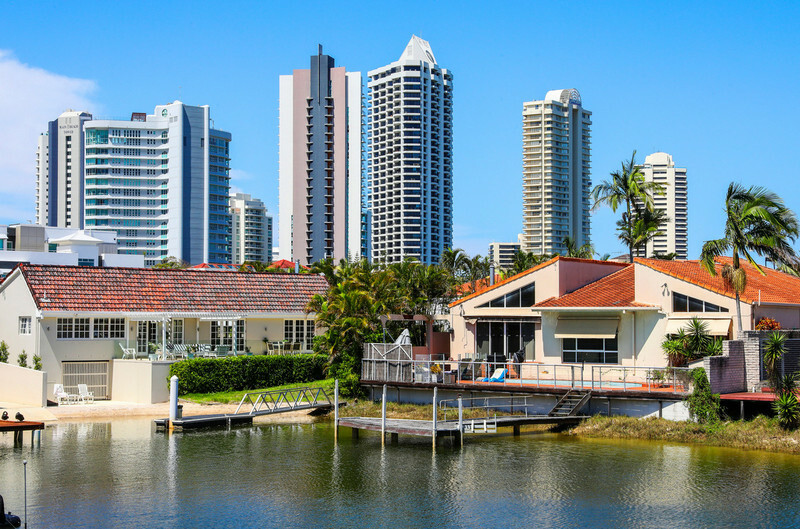 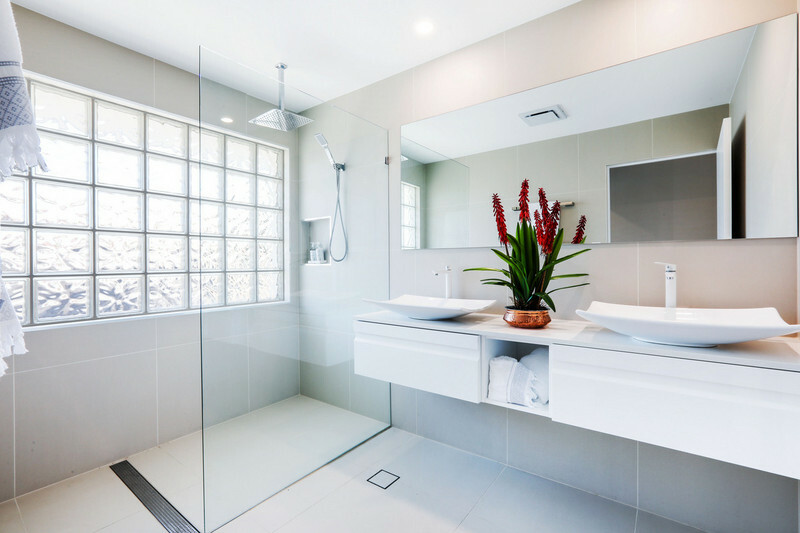 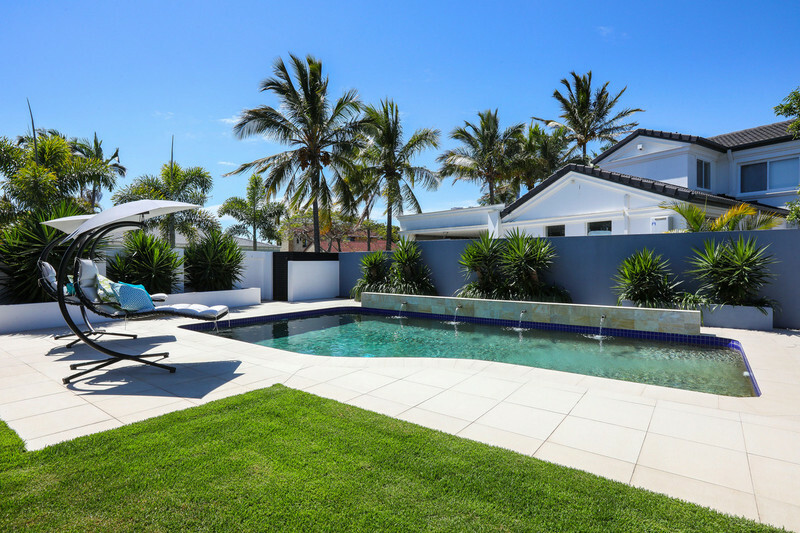 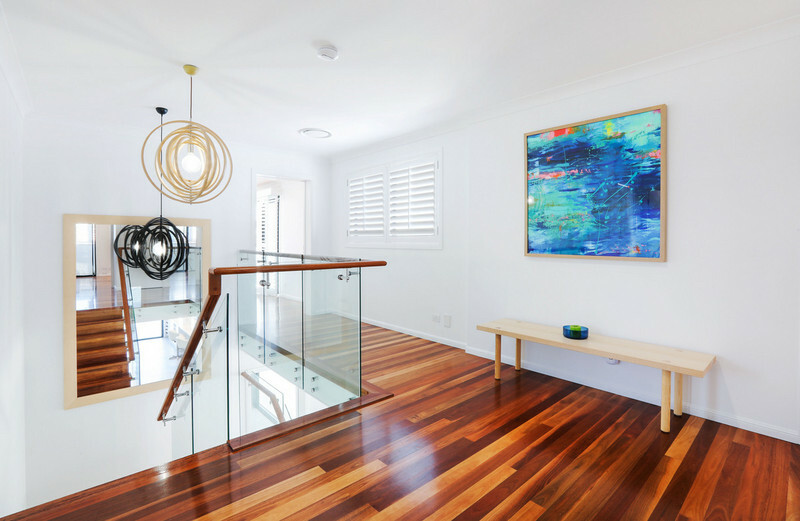 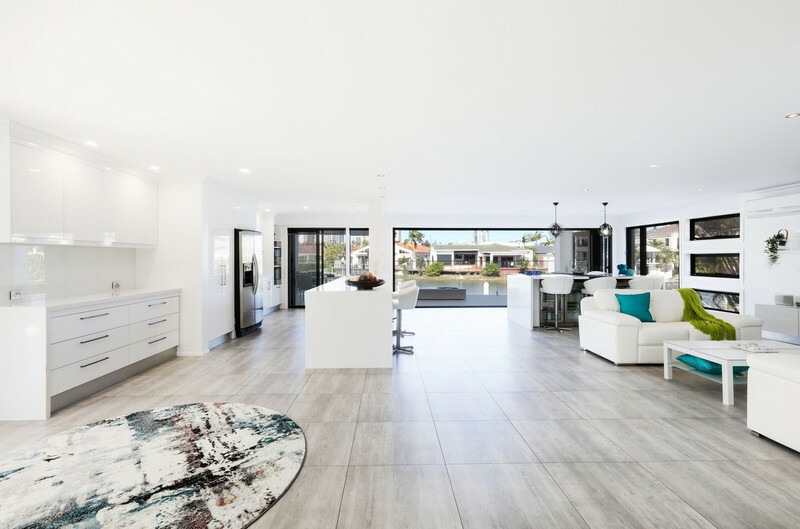 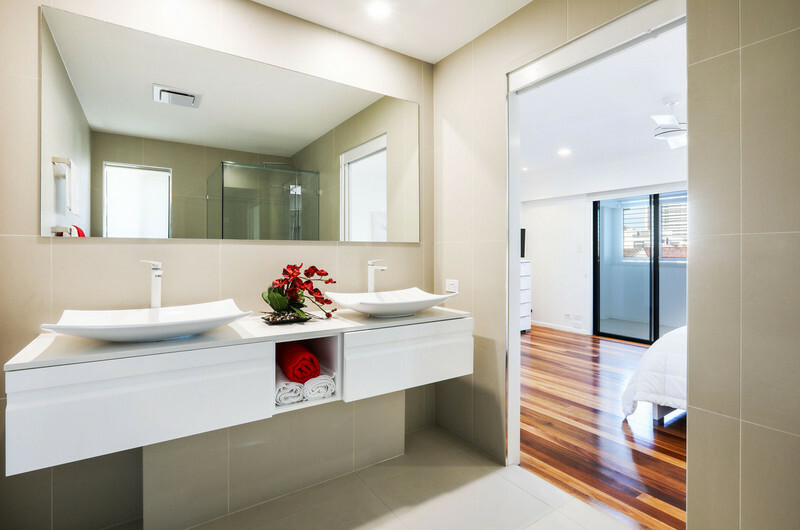 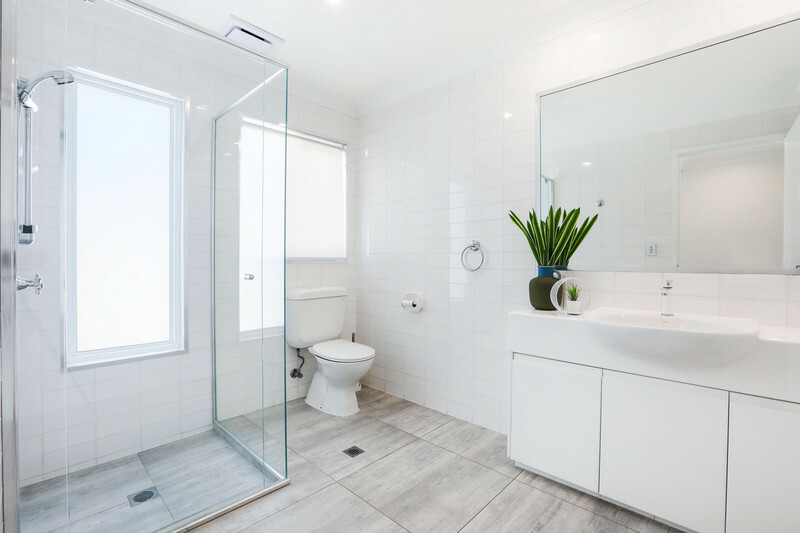 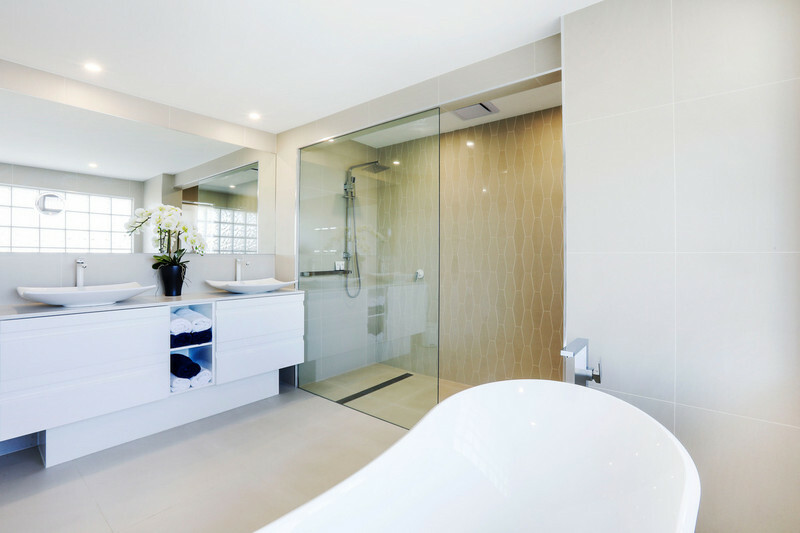 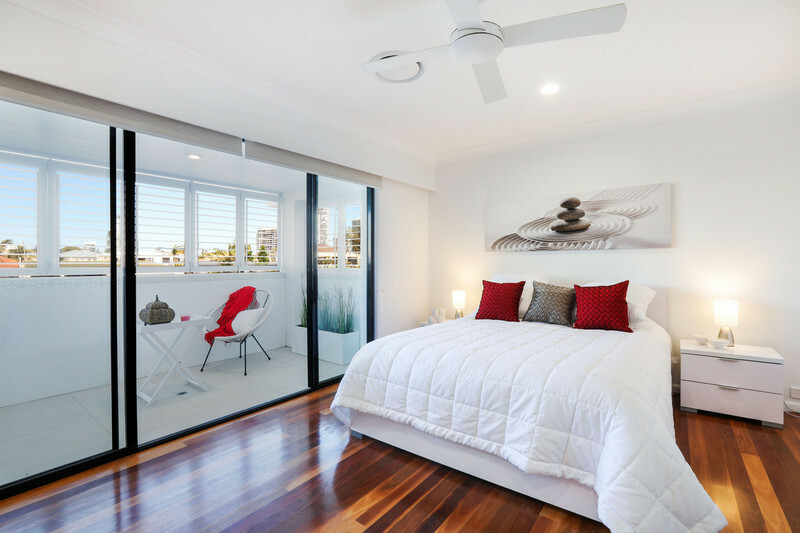 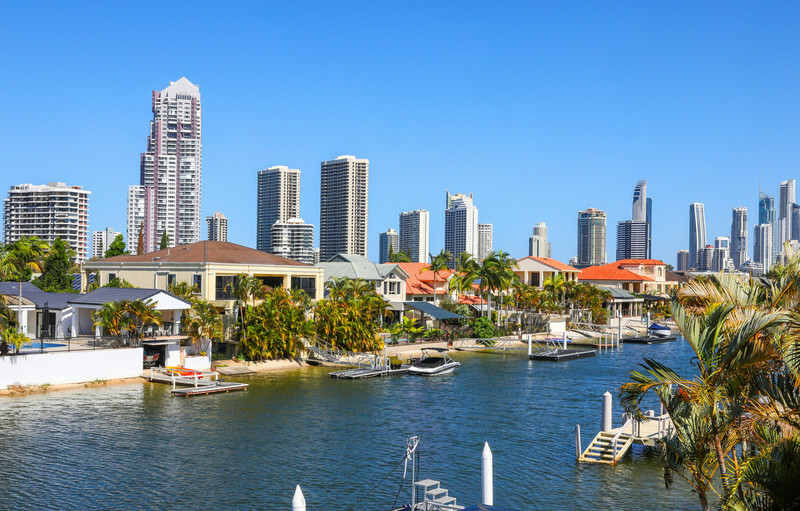 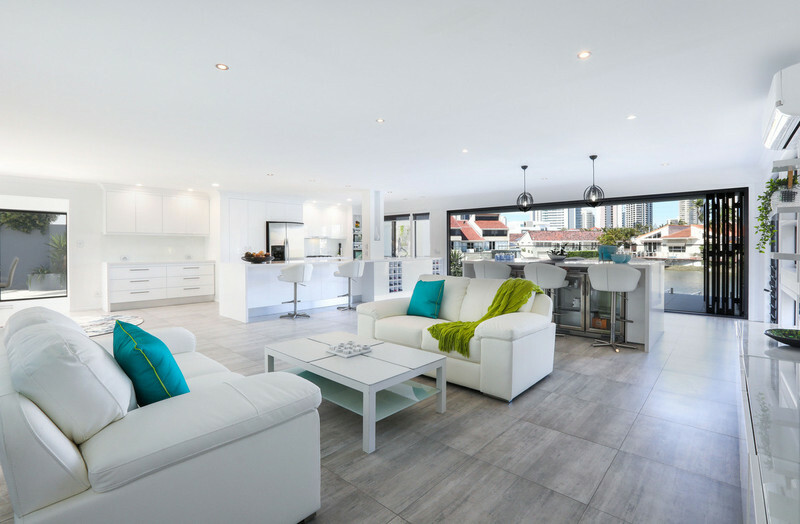 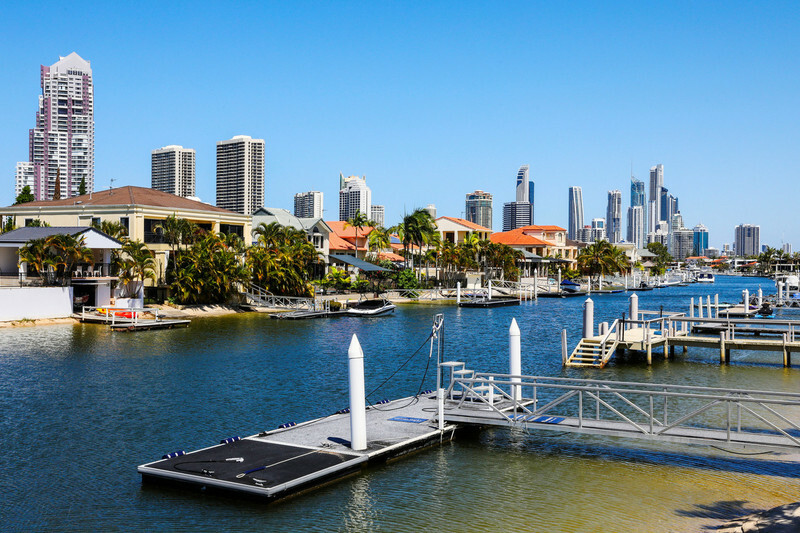 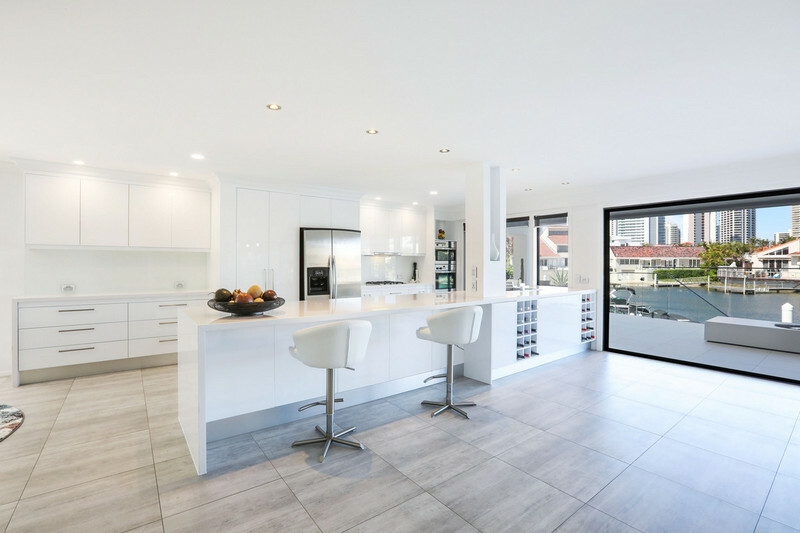 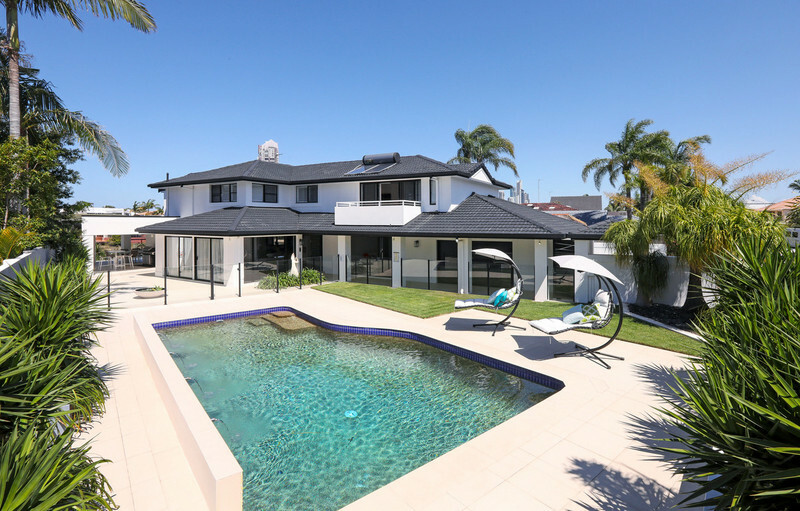 Now is the time to embrace the luxury waterfront lifestyle the Gold Coast is famous for – arrange your inspection today.